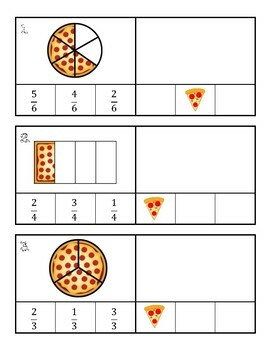 This is a great resource for fractions. Included is an assessment you can give as a pre/post assessment or as a quick formative assessment. Included is almost a pizza project. Students create their own pizza with their own toppings. 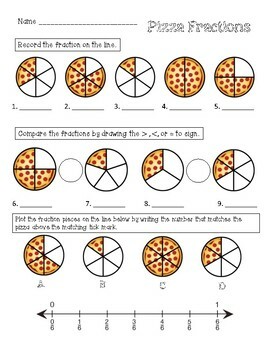 When they finish, they clue the is into a small pizza box, and record their fractions on the recording sheet. 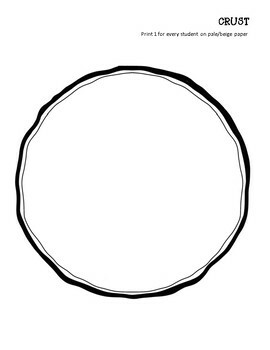 Students will love practicing fractions with this fun activity! 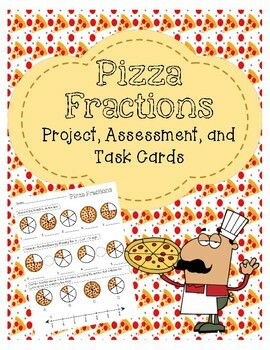 Task cards are also included where they identify, compare, and simplifying fractions. They are great for centers or for quick assessments. Teacher and student recording sheets are included. Easy to put together and fun for students!